Installation instructions for the more lightweight installer Xilinx LabTools 14.6 to work with JTAG Live on Windows Operating Systems. Note: For 64 bit Windows, the 64 bit server version of CSE JTAG must be used with the 32 bit LabTools enviroment. 3. 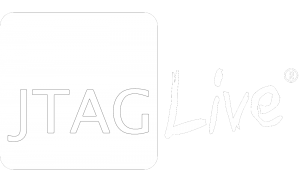 Select to use the “Server Version” of your Xilinx Instrument in JTAG Live.